Caribbean Insurance Practice (International) Ltd. (CIPIL) has been a leader in the Caribbean insurance industry. Founded in 2005, we offer a wide range of insurance broker services to clients within the Cayman Islands and beyond. Adhering to rigid standards of professionalism and integrity, we strive to exceed your expectations. Ideal for homeowners, contractors and business owners, CIPIL arranges a broad range of standard and specialty insurance packages. Our focus is on business and property insurance; additional products and services include airport and marine insurance. Superior claims handlers, you can also rely on CIPIL for claim reviewing and reporting, liaising, settlement negotiation and more. To partner with our clients to provide expert assistance and the peace of mind that comes from knowing that what you value the most is protected. To become the leading trusted insurance broker, going above and beyond to satisfy our clients’ needs. To provide professional, independent and cost effective insurance broking services for institutional, commercial and property clients throughout the Caribbean. 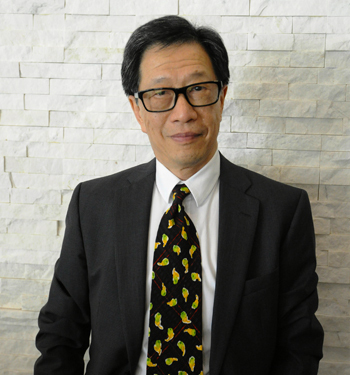 Norman Koo has spent over thirty years placing insurance packages in the Caribbean, particularly in the Cayman Islands. Norman graduated from Hong Kong Polytechnic Business College. He obtained his professional insurance qualification (Associateship of Chartered Insurance Institute – ACII) designation in 1985. He is now a Chartered Insurance Broker. Norman moved to Canada in 1992 and became a partner of Hunter Keilty Muntz & Beaty, the largest Canadian-owned brokerage in Canada. Prior to this he worked for two international insurance brokers in Hong Kong. Norman is highly experienced with British, European and North American insurance systems. 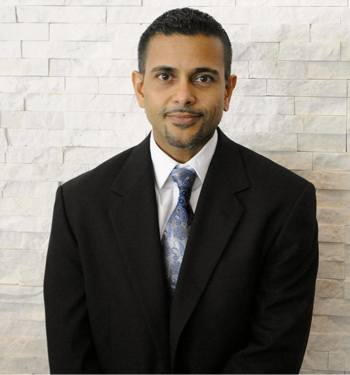 Ricardo has over twenty-five years’ experience in the insurance industry, particularly in the Cayman Islands. Ricardo obtained his first professional insurance qualification, the Fellow Life Management Institute (FLMI) designation, in 1997 and went on to achieve the Chartered Property Casualty Underwriter (CPCU) designation in 2015. He was previously the Commercial Lines Underwriting Manager of Island Heritage Insurance Company Ltd., where he worked for twelve years gaining valuable underwriting and management experience. Ricardo has hands on experience underwriting, broking and processing claims in Property, Casualty, Medical and Life Insurance. His objective is to provide clients with ideal risk financing/insurance program structure for their unique needs and objectives combined with a high level of service.